Now that we are less than a month away from WordCamp Europe, we wanted to do our bit for the most important WordPress conference in the world. This year, we’ve tried to do what we do best to share it with you: a mobile app. 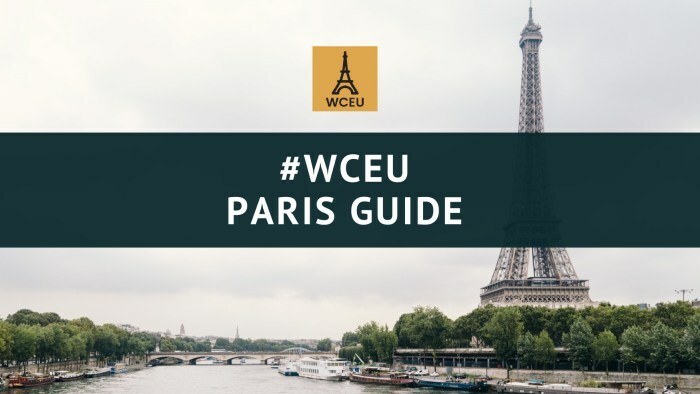 WCEU Paris Guide is a mobile app that provides practical information about WordCamp Europe 2017 and its host city, Paris. We gathered all the relevant information about the WordPress conference and created a small city guide of Paris so that you can take the most out of your travel. Practical information about WordCamp Europe such as location and schedules. Where to eat: restaurants, bistros and some of the best cheap eats in Paris. Paris nightlife: a selection of bars and pubs. The Contributor Day and the first conference day end around 17:30 – 18:00, so the rest of the afternoon you’ll be free to enjoy Paris, visit its emblematic attractions or meet other WordCamp friends around the city. 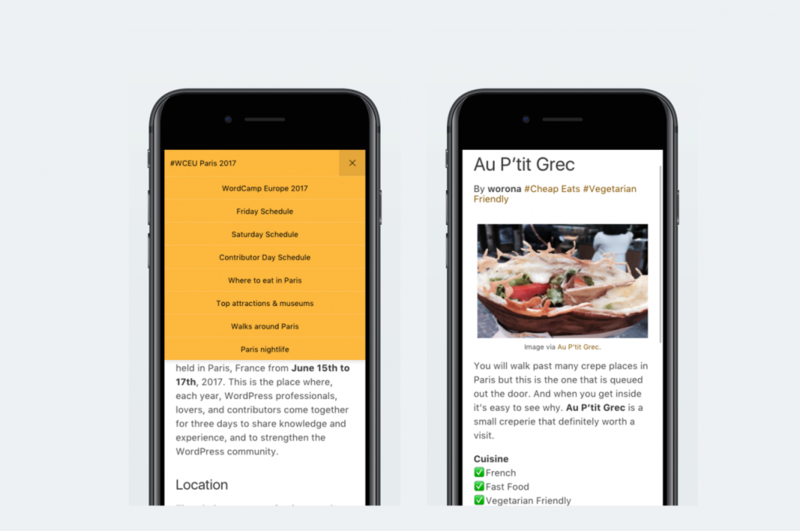 The WCEU Paris Guide app aims to make it easy for you to find a restaurant, a museum or where to go for a walk in your free time. There are some places that we’ve recommended following our own experience. Pablo in particular, CEO of Frontity, who lived in Paris for one year, shared with us some of his favourite places. Do you have any questions or comments? Feel free to share your thoughts in the comments section below! WCEU Paris Guide app has been featured in WP Tavern and Torque.